A use of force expert testified Wednesday that St. Anthony (MN) police Officer Jeronimo Yanez should not have used deadly force against Philando Castile during a traffic stop in Falcon Heights last July. Noble spent about an hour-and-a-half on the stand Wednesday. 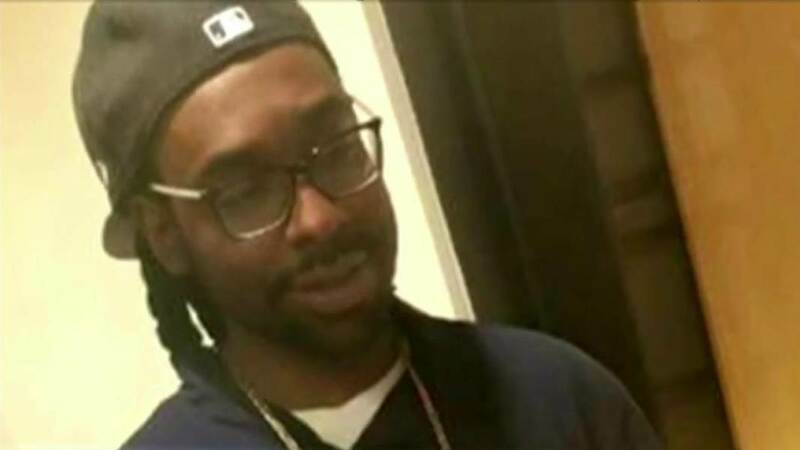 ABC 6 reports that the expert raised concerns the that Yanez never mentioned to his partner that Castile had a gun, either in the moment after learning about the gun, or after the shooting. There have been no other reported details on why this expert says that deadly force should not have been used and the fact that an officer did not notify another officer about the gun has nothing to do with whether the use of force was justified or not. The trouble with most of these so called “experts” is they got their experience sitting behind a desk. Additionally, they testify for whichever side is paying them and truth is not the object. If this is the same Jeff Noble, I worked with, he was nothing but a second rate field officer and law school messed up his head even more. He was better at Internal Affairs and screwing Officers who had falen out of favor with our corrupt management bunch. He has a history of dishonesty in his “expert” witness practice.